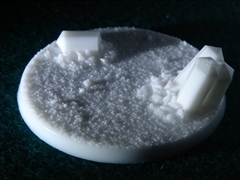 Your source for resin scenic bases, table-top scenery, and terrain. For more information contact sales@firebucketgames.com. Copyright © 2013 FireBucket Games LLC. All Rights Reserved. Built with Volusion.